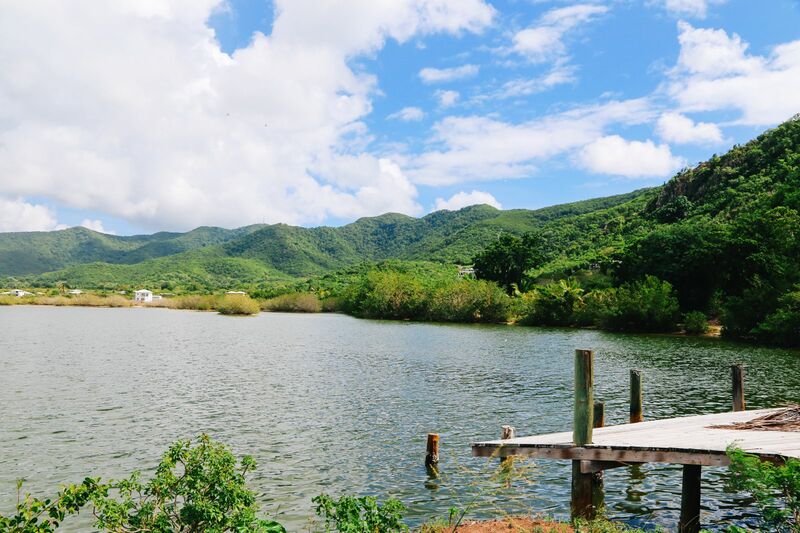 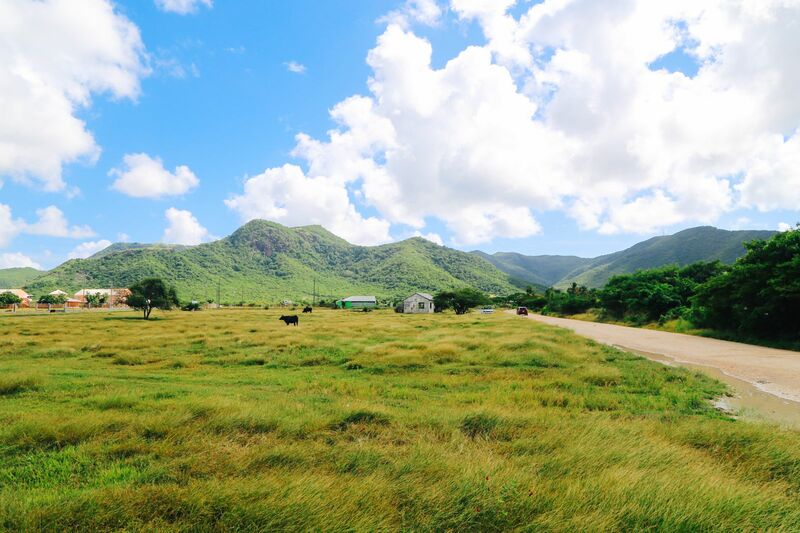 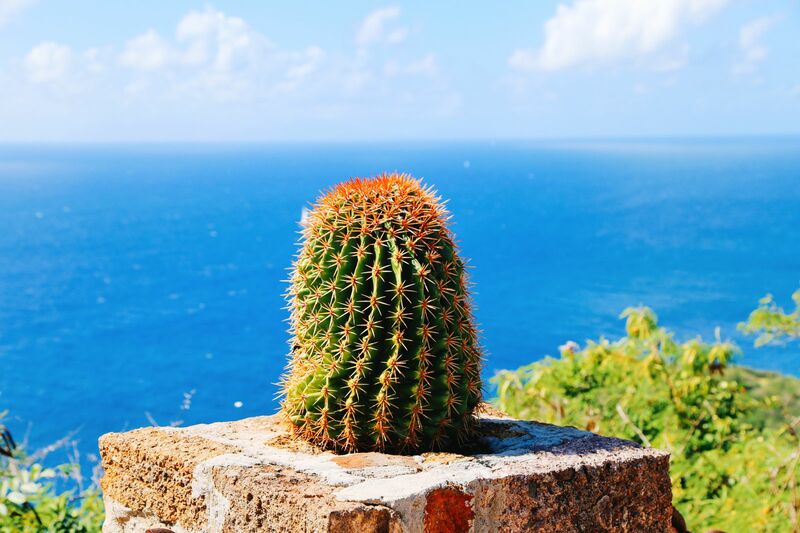 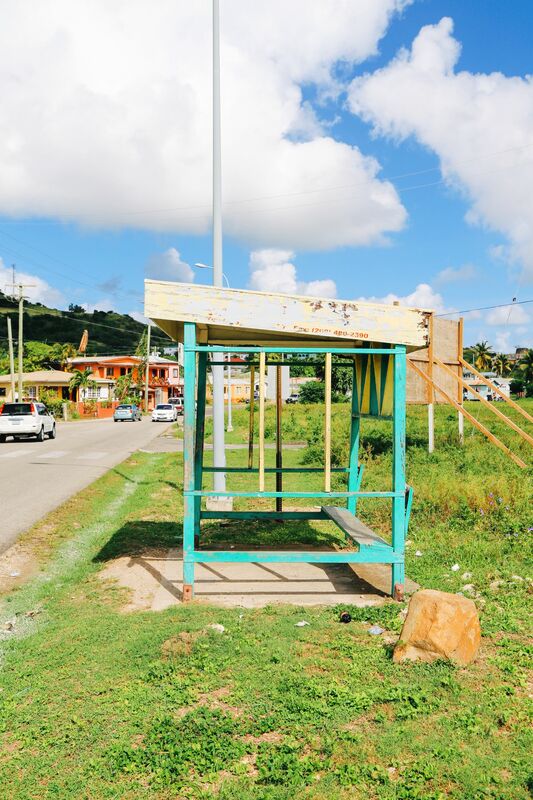 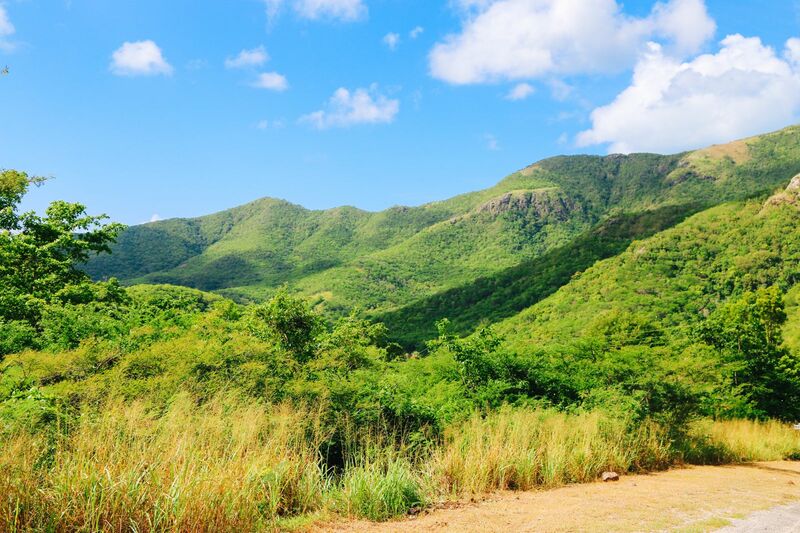 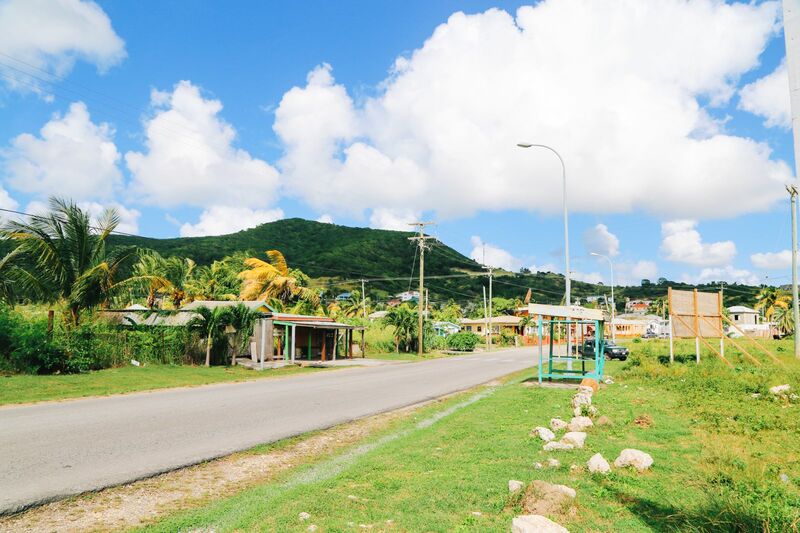 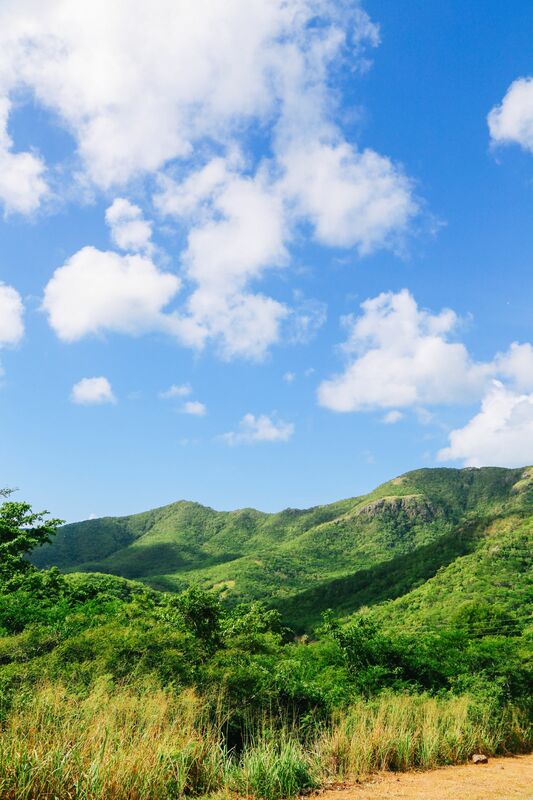 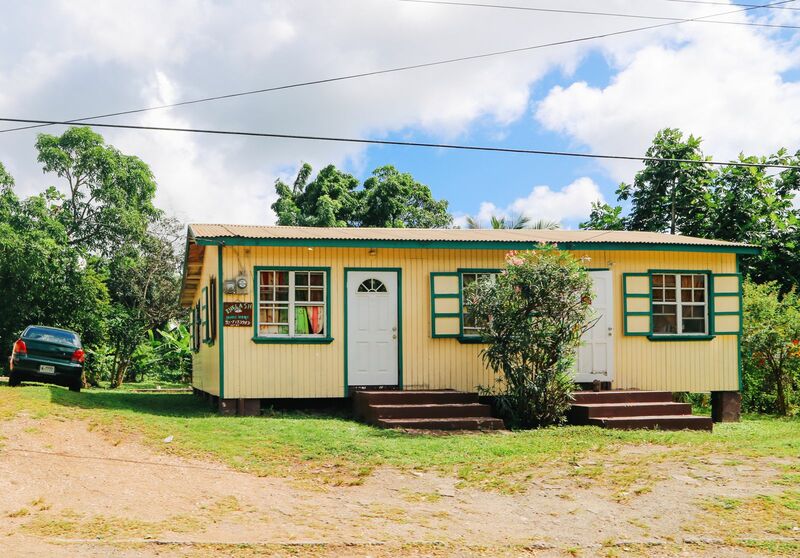 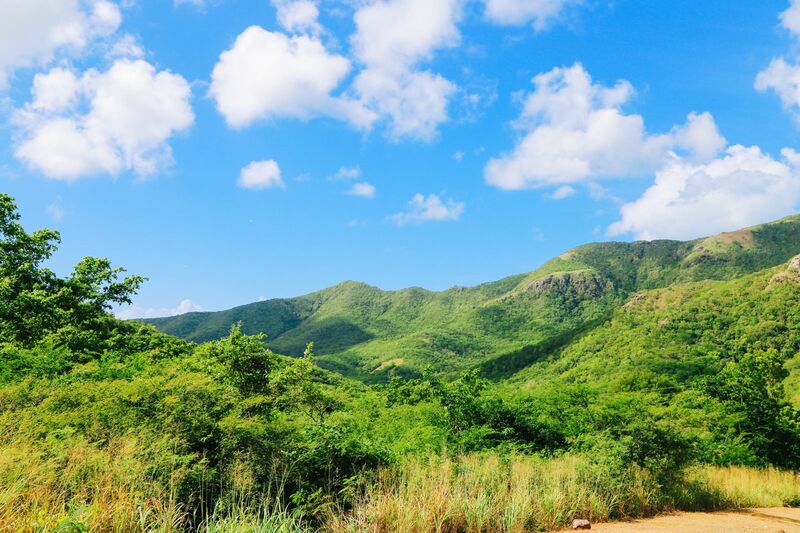 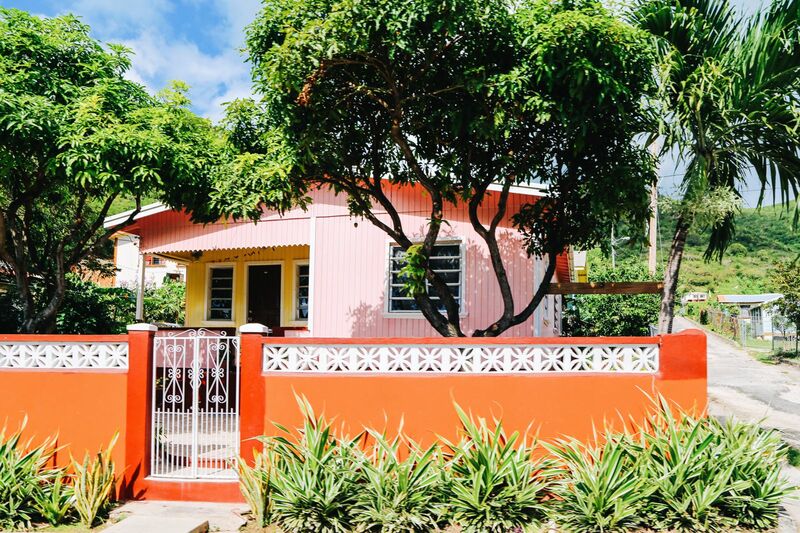 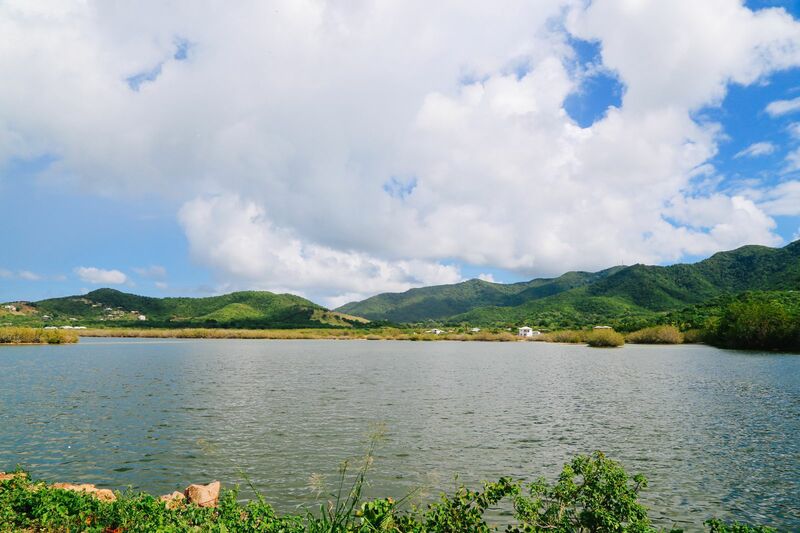 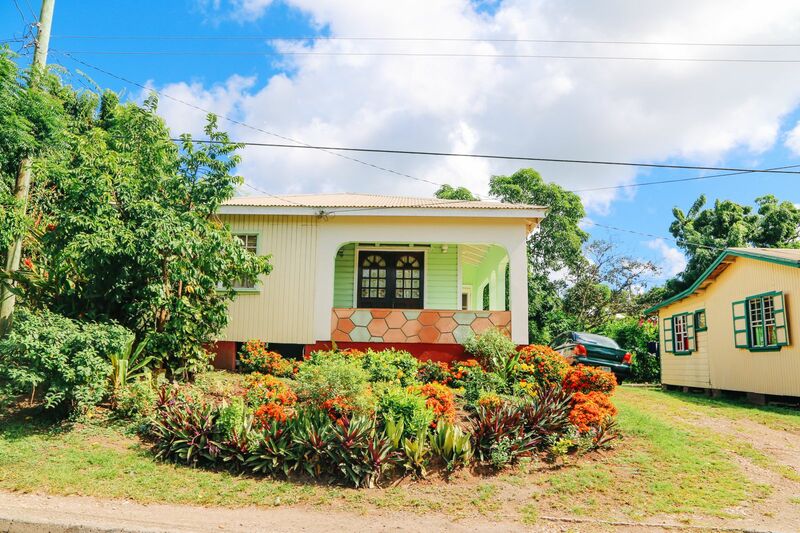 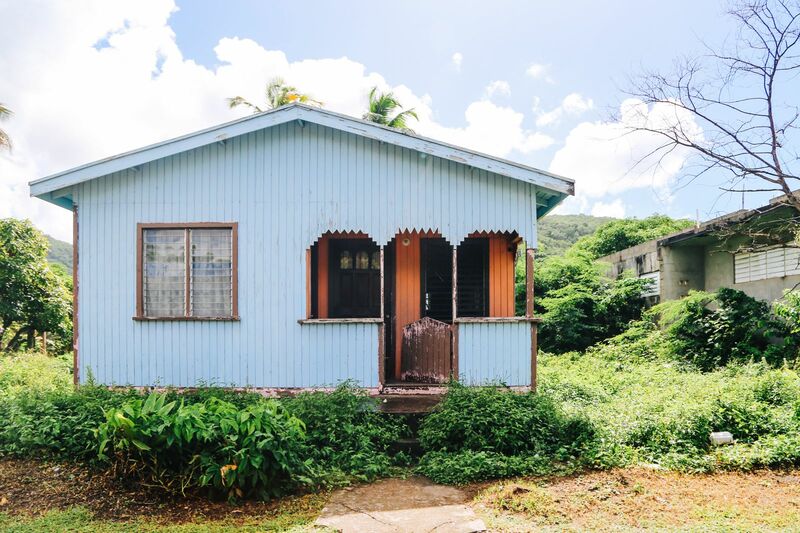 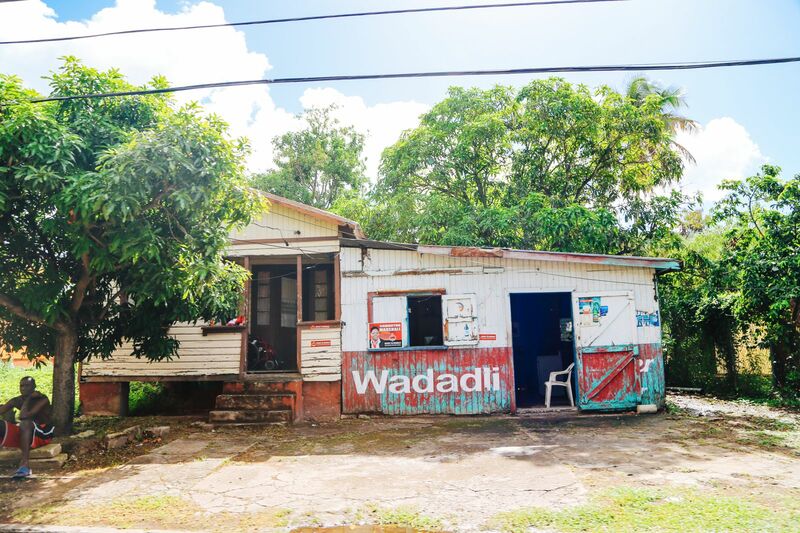 After leaving the Interpretation Centre in Antigua (see the first part of this post to find out more about what it is and why it’s important), we headed for Shirley Heights. 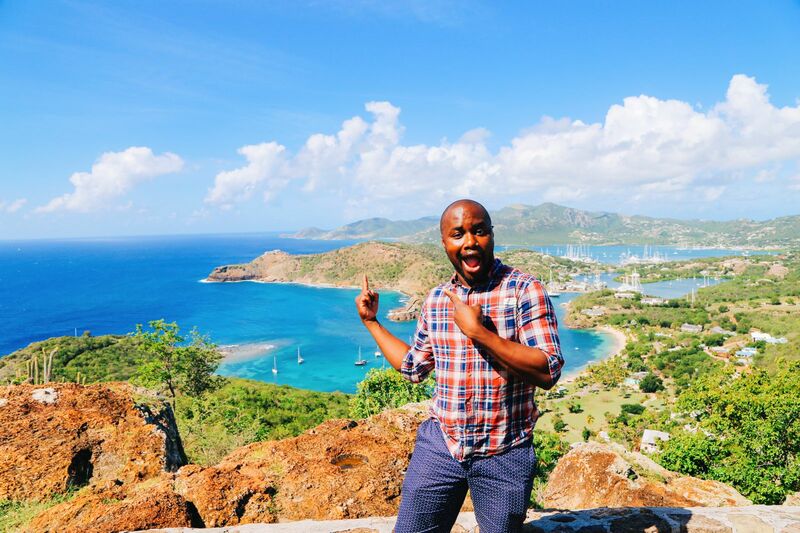 Shirley Heights is famed in Antigua for it’s sunday parties and beautiful sunsets (seriously, you can even see the island of Montserrat from up here) and so this was definitely one I was looking forward to seeing. 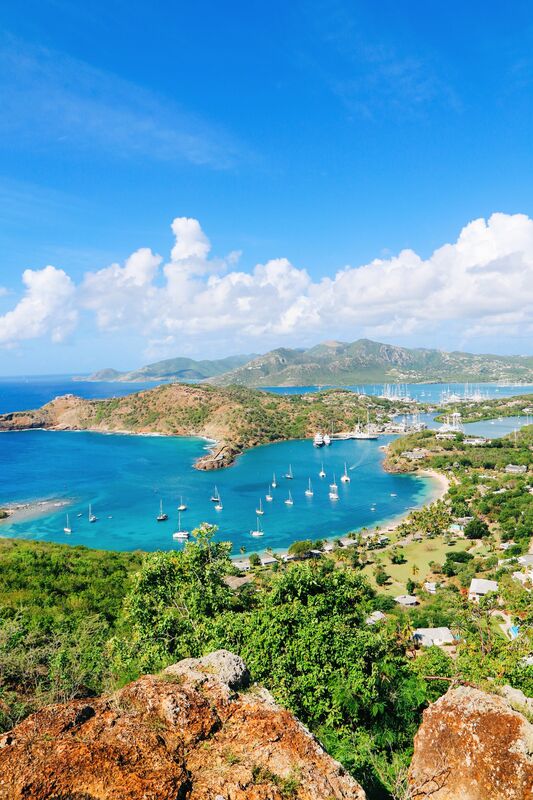 The view of the English Harbour from up here is without a doubt, the best on the island! 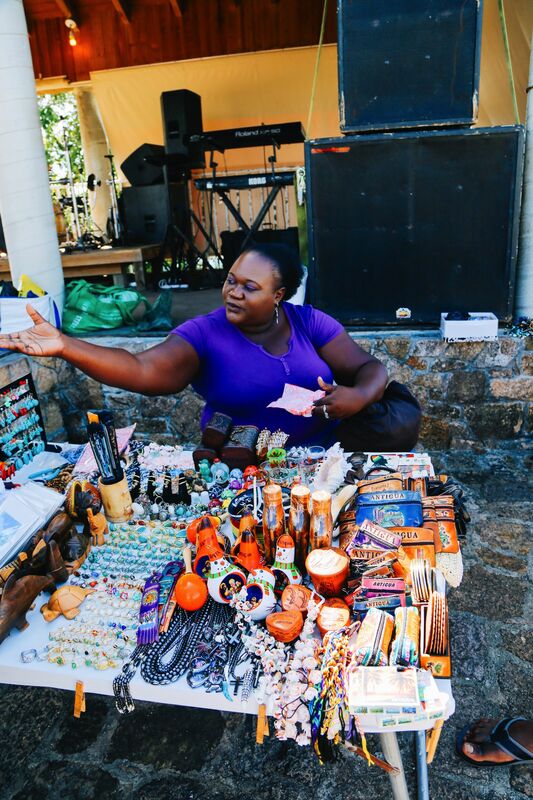 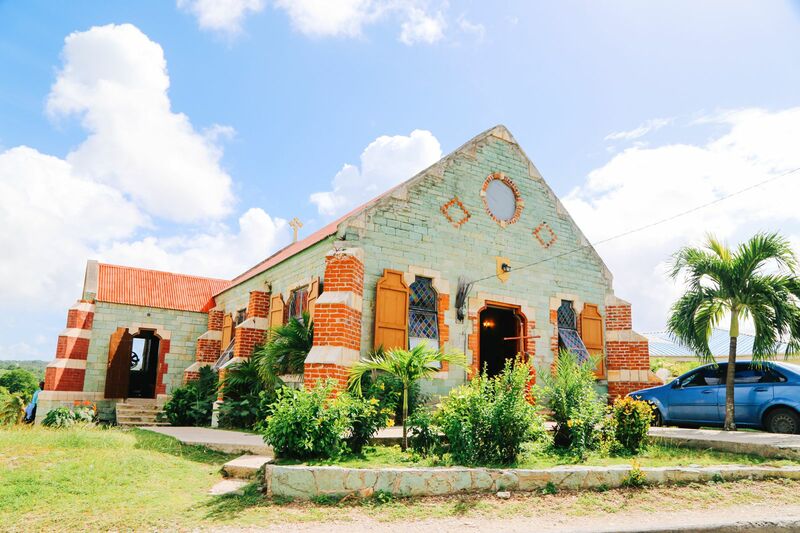 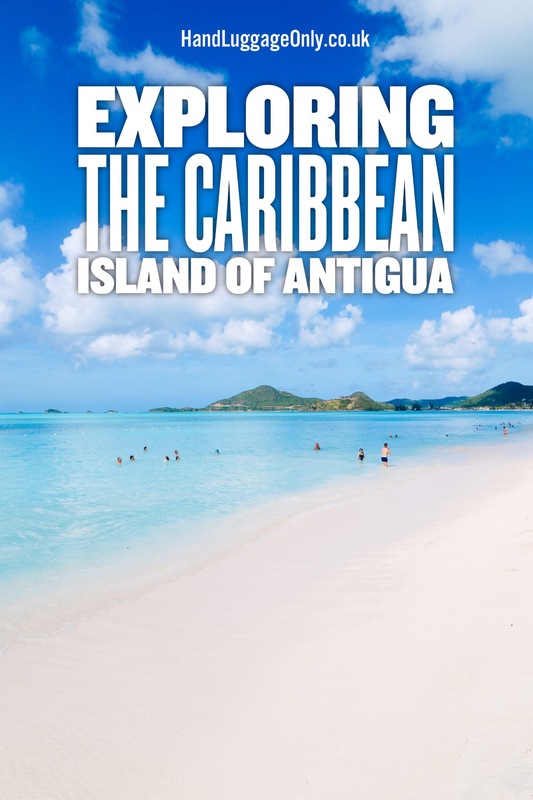 …and stopped to get myself an Antiguan souvenir though I ended up getting side-tracked by chatting to the lady selling them, who it turns out, knew my driver (she went to school with him) and regaled us with tales of what they got up to in high school! 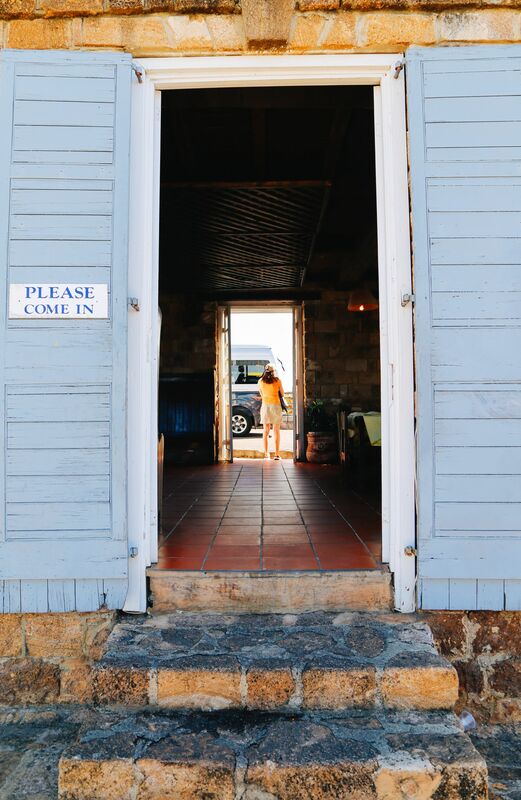 Alas, we had to say farewell to the lady and head on our merry way! 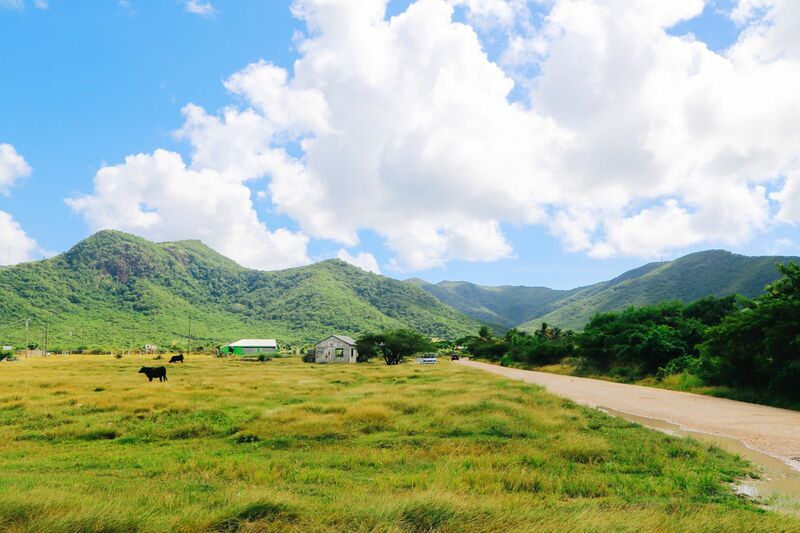 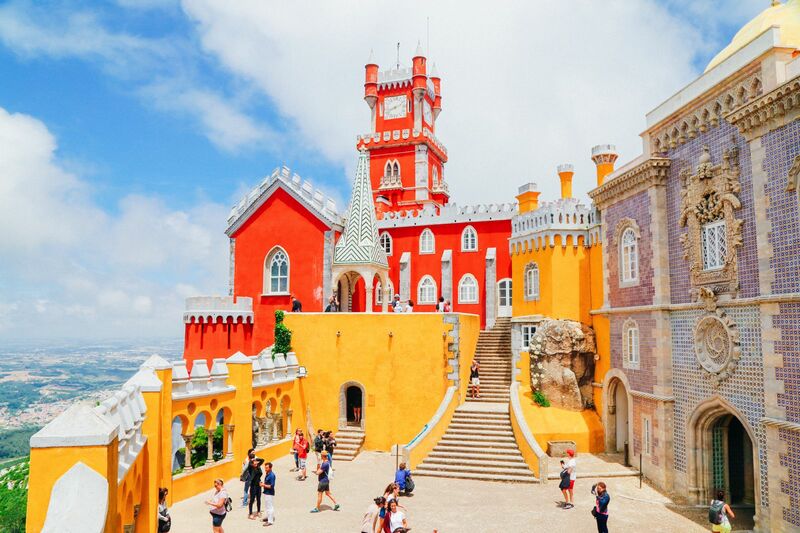 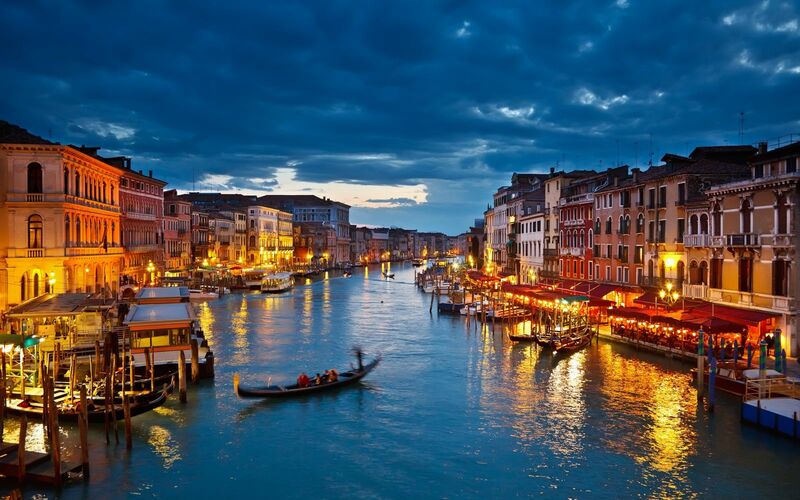 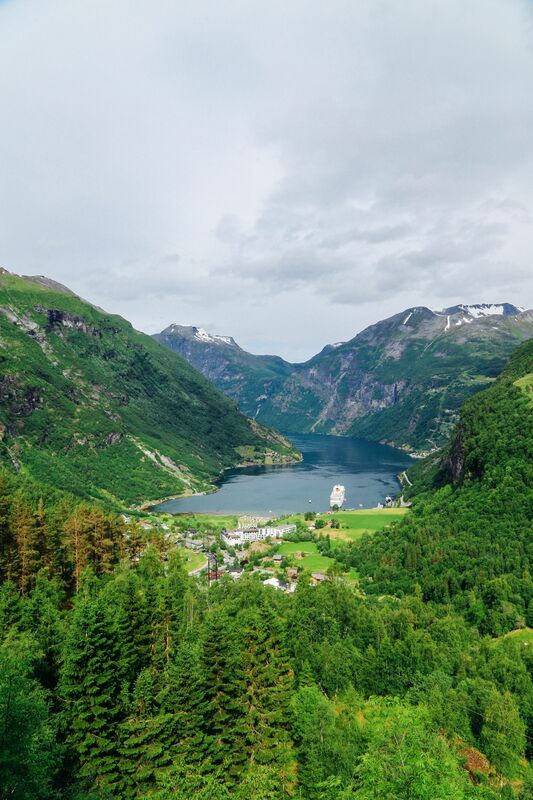 As we drove inland, the landscape changed as the beautiful beaches were replaced by lush, dense greenery! 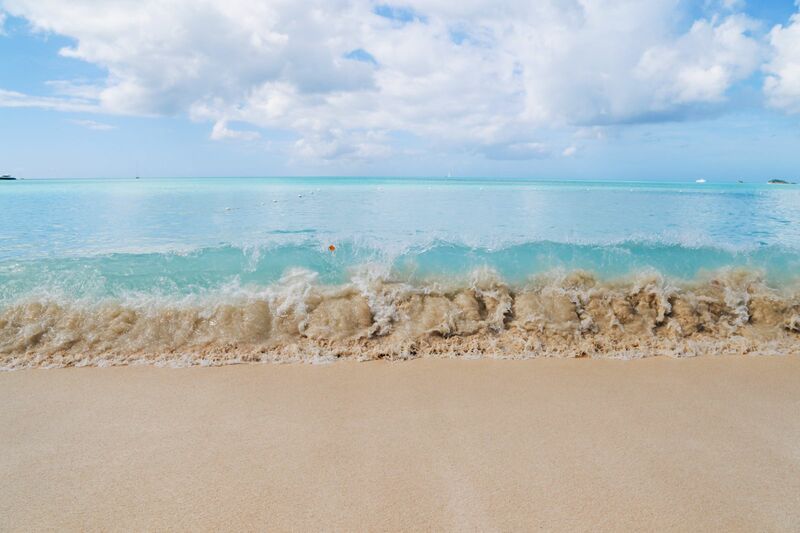 …before making a stop at Valley Church Beach. 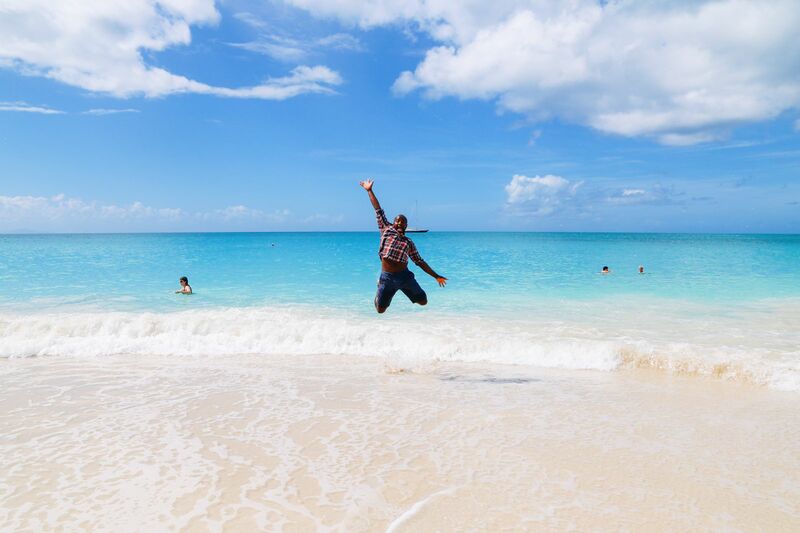 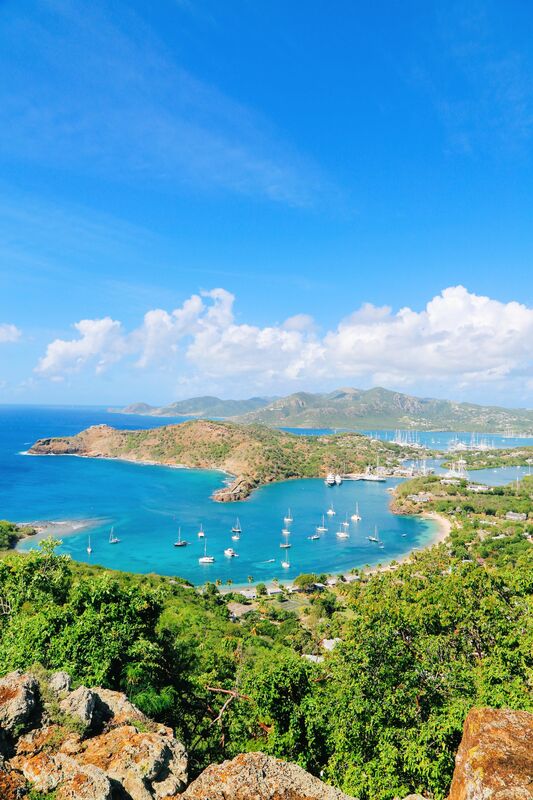 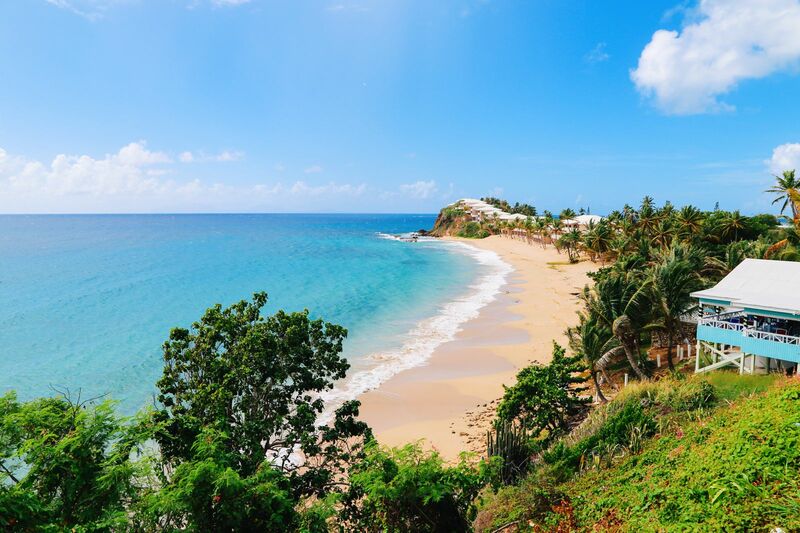 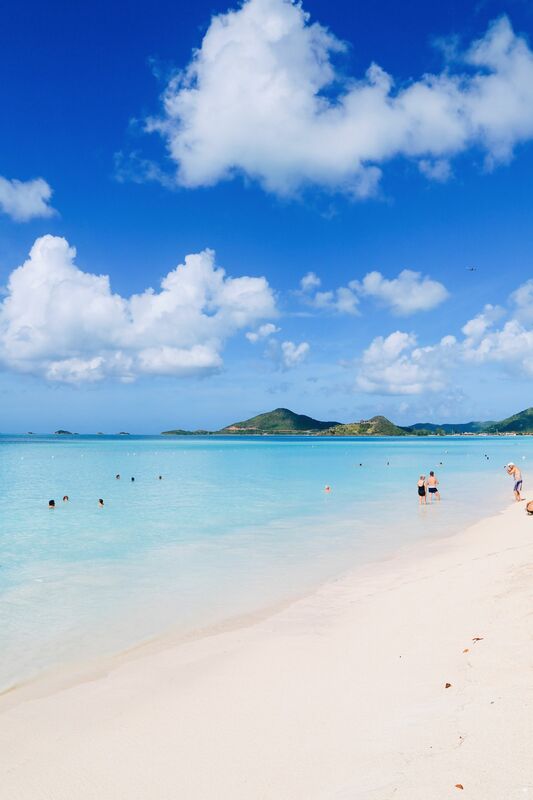 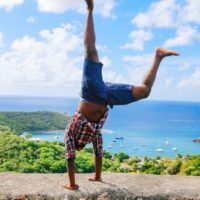 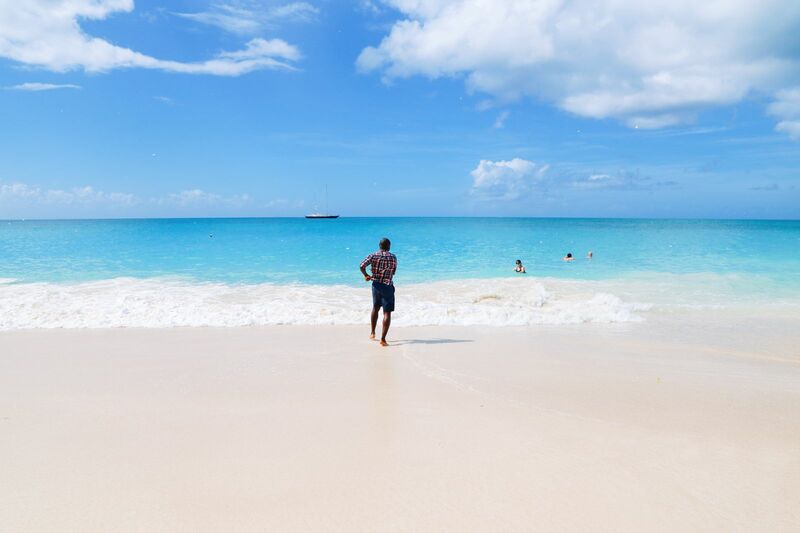 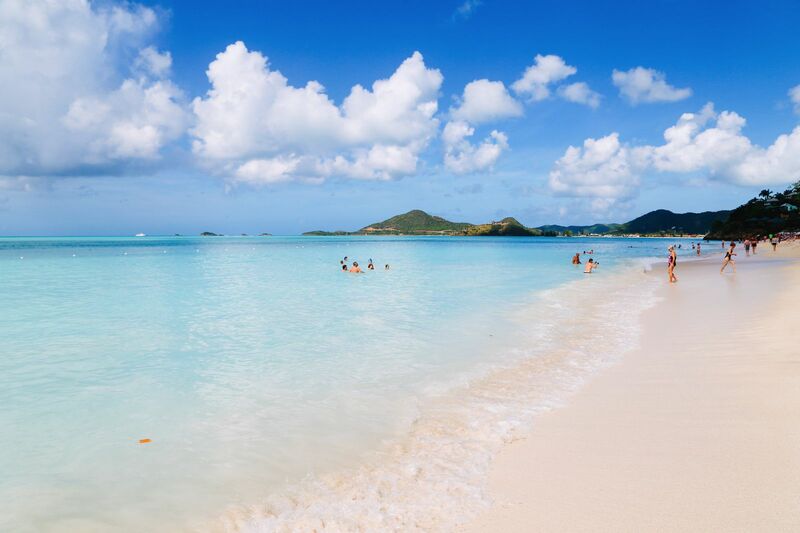 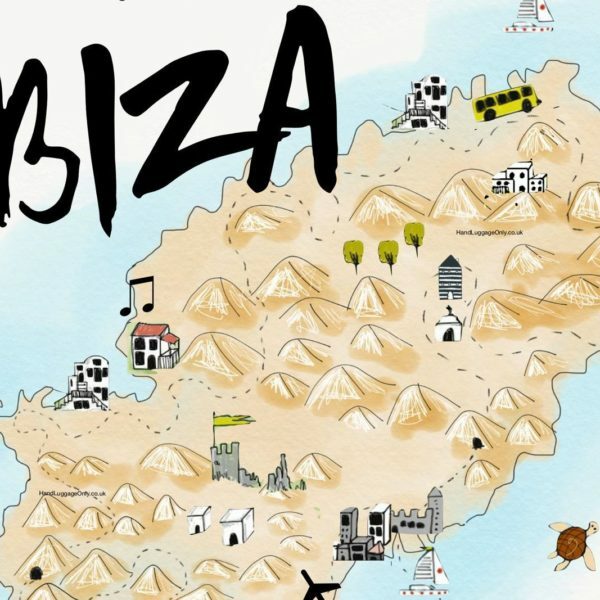 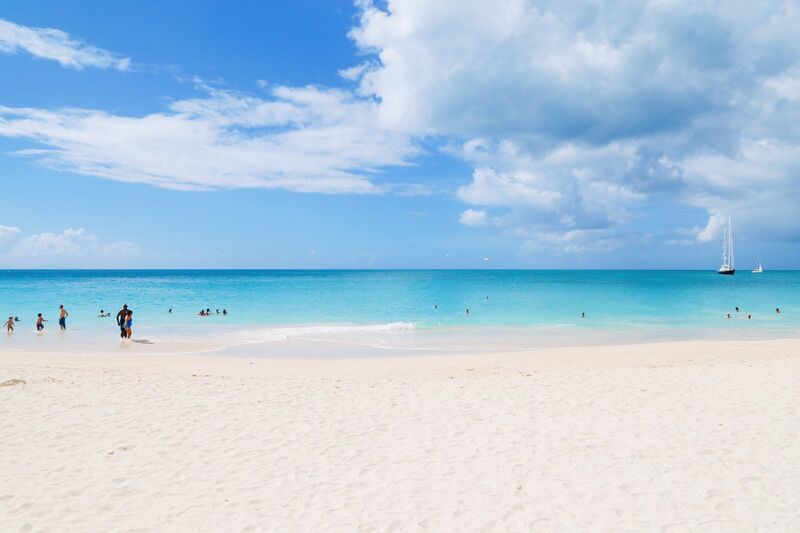 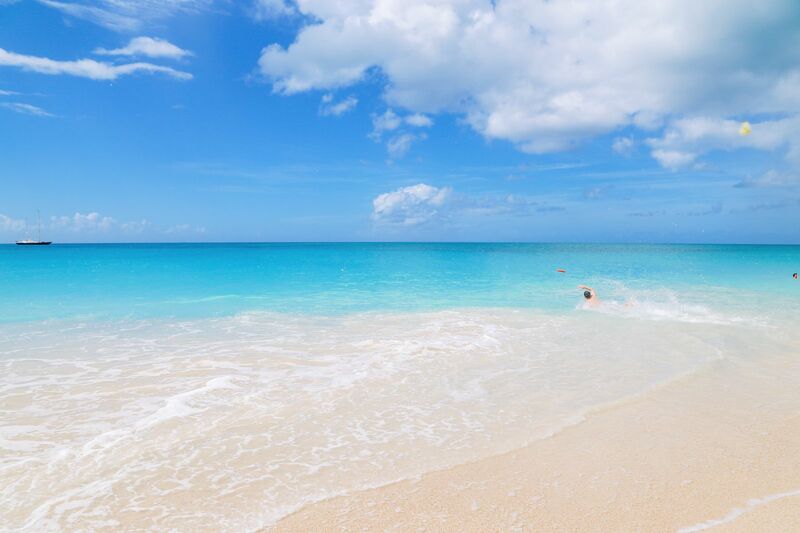 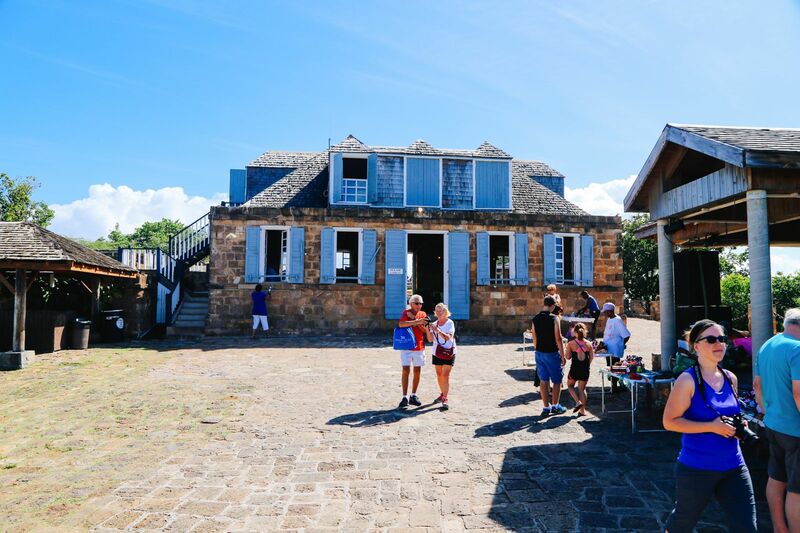 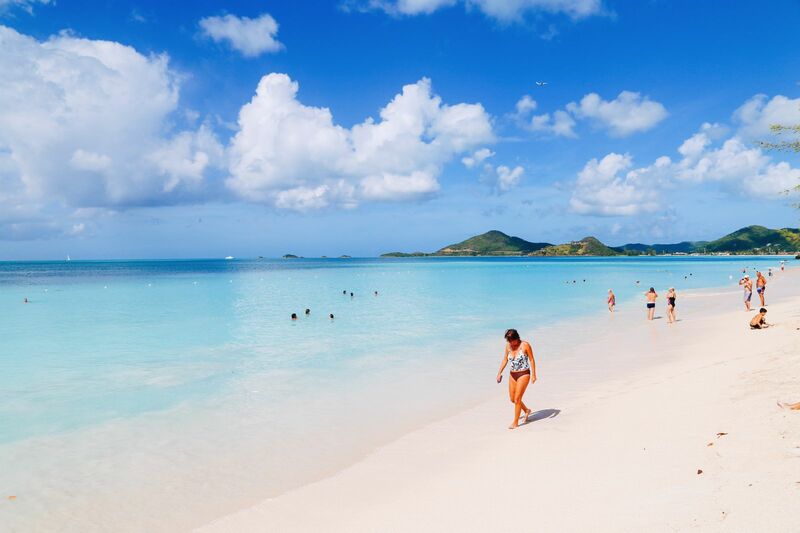 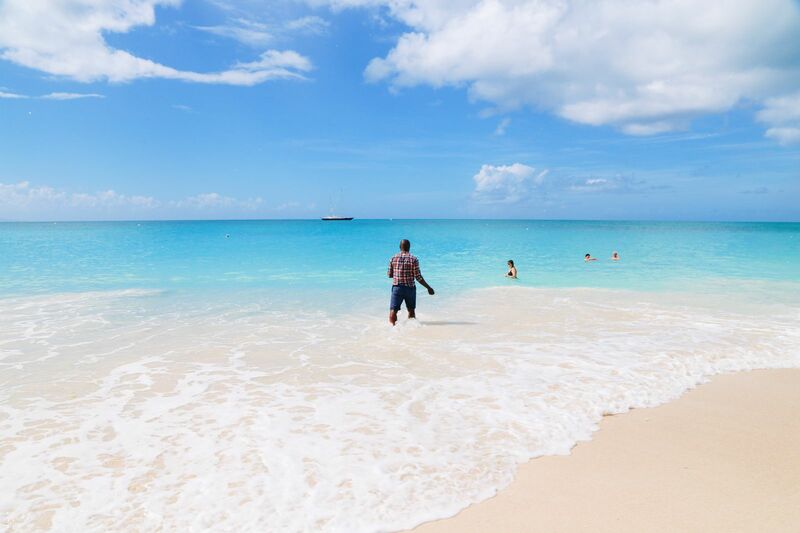 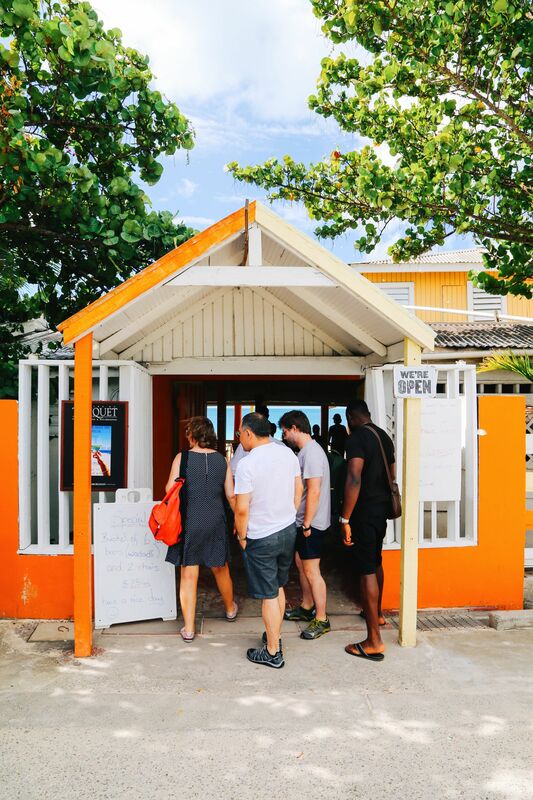 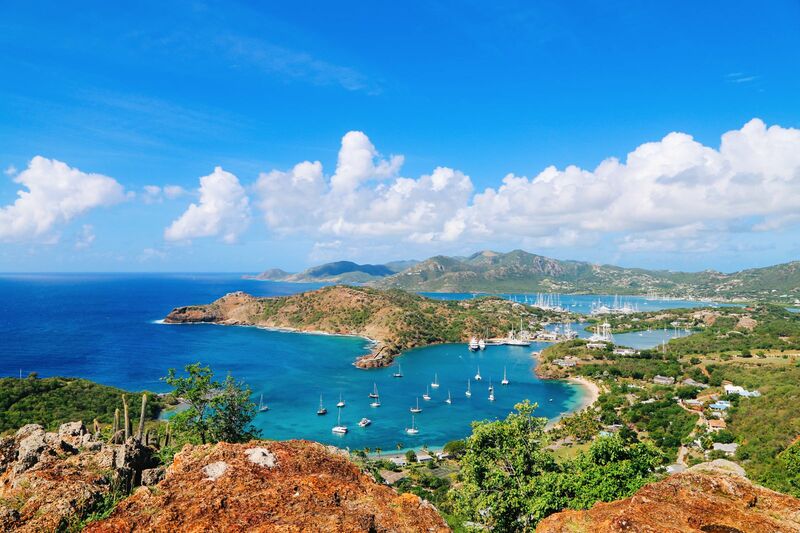 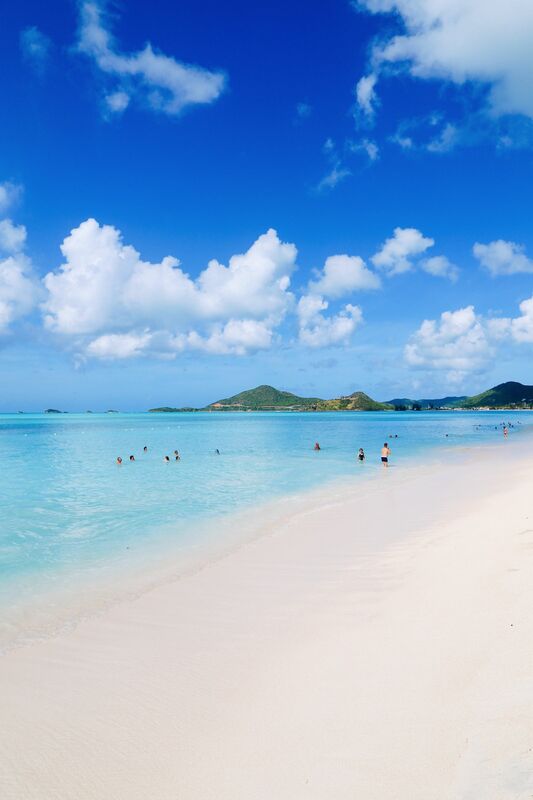 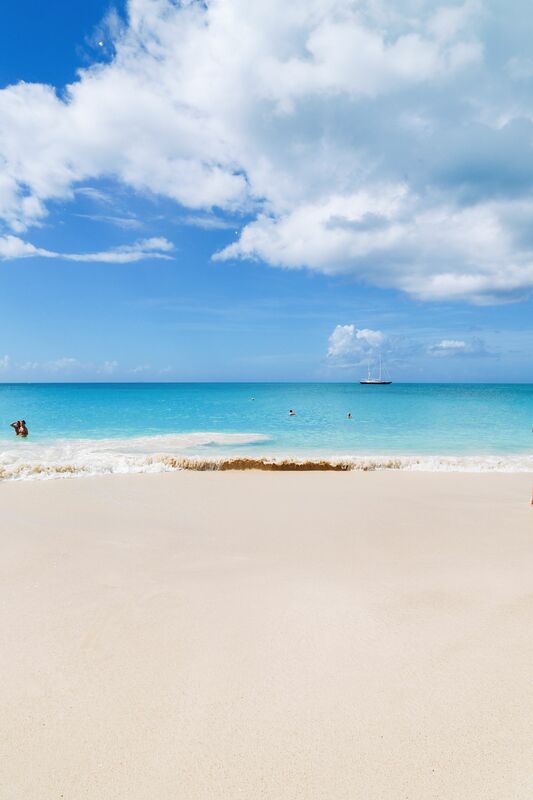 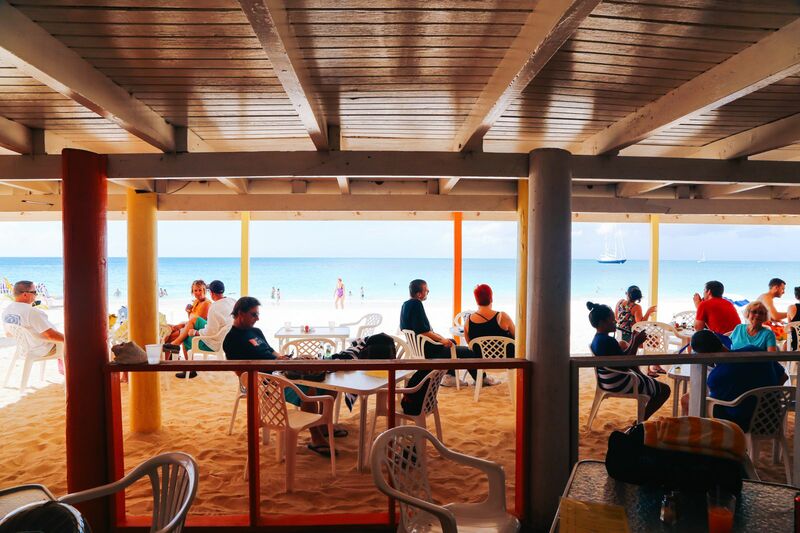 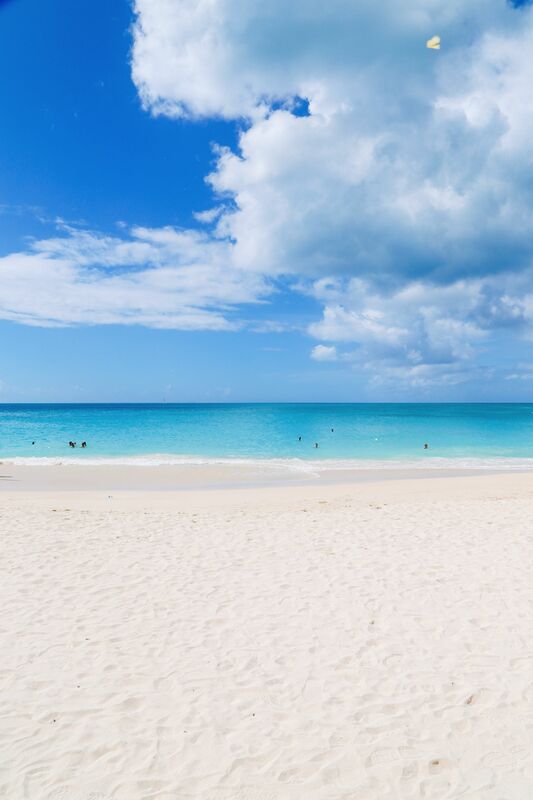 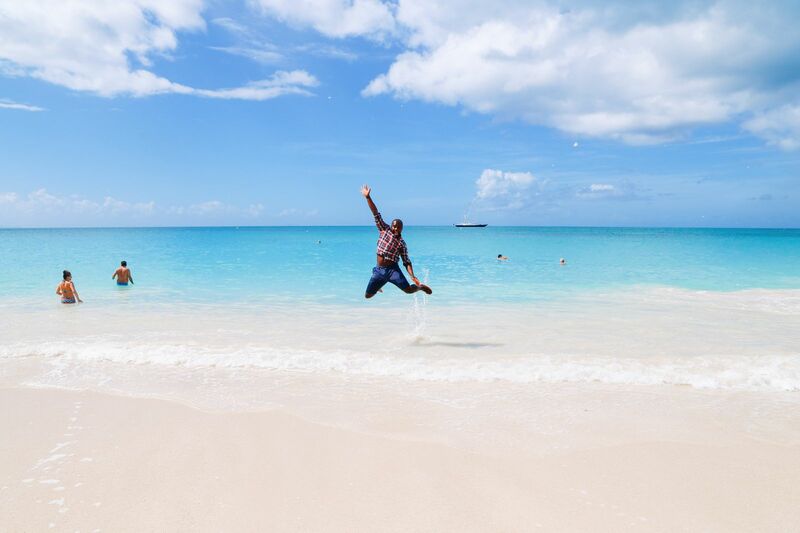 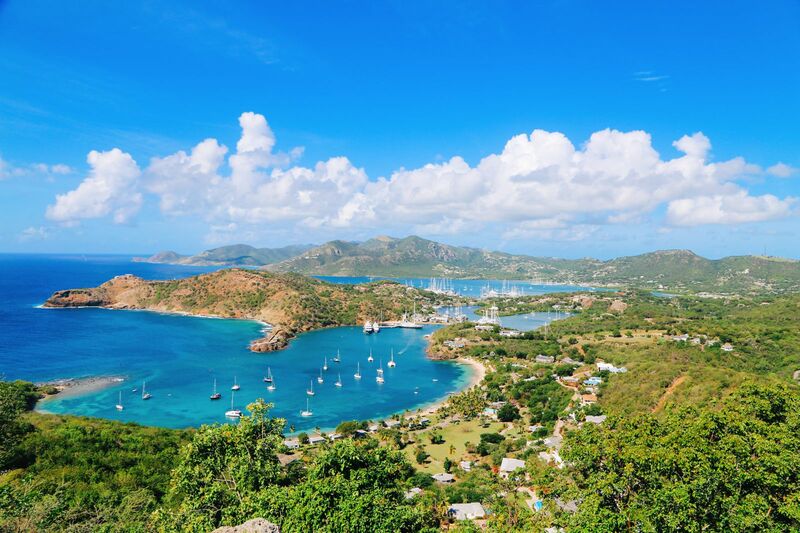 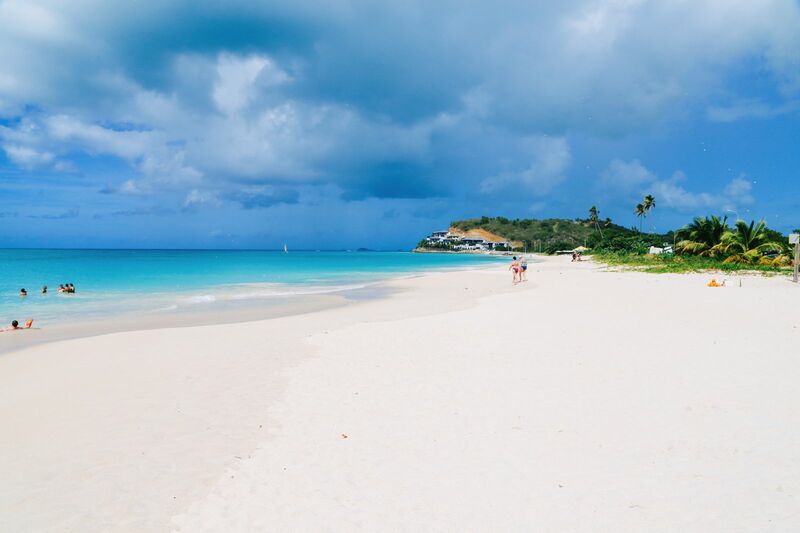 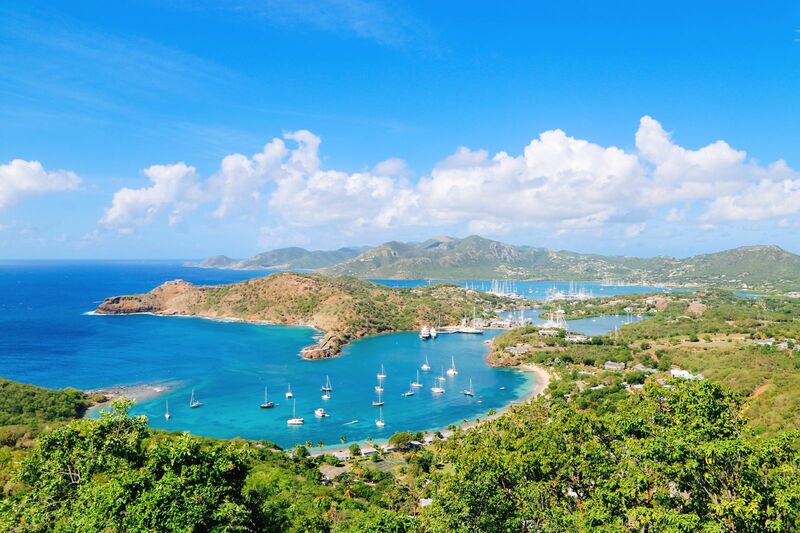 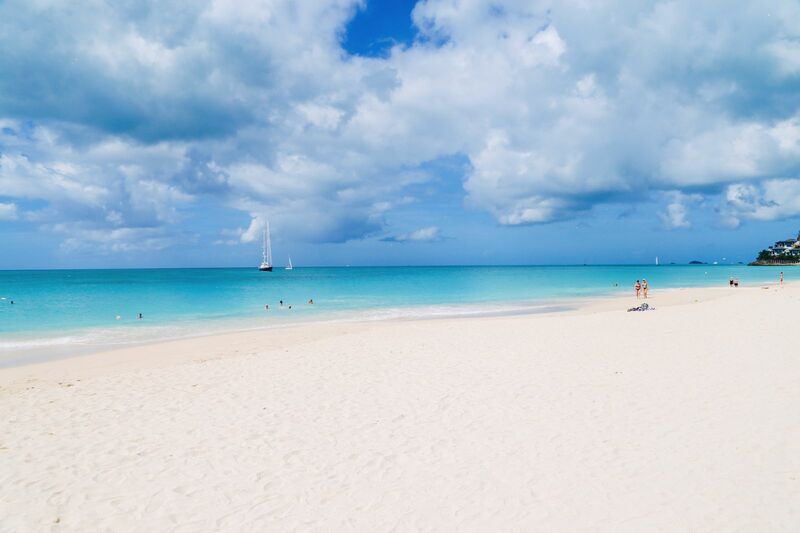 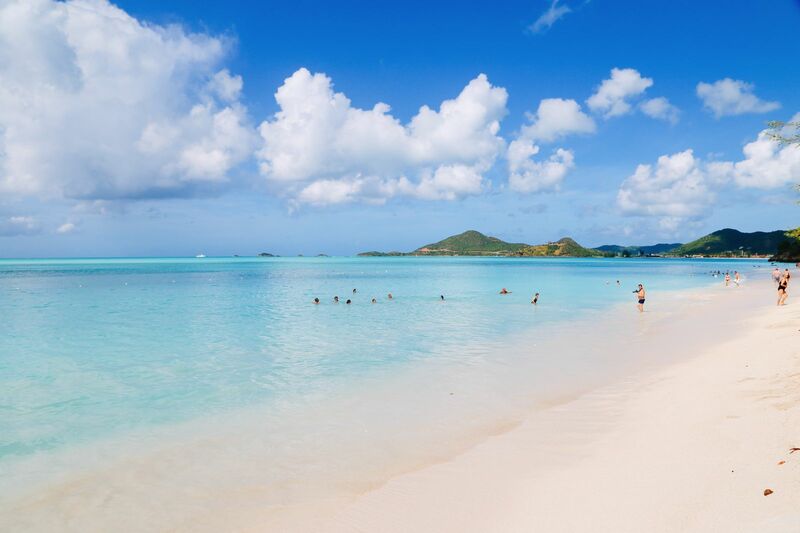 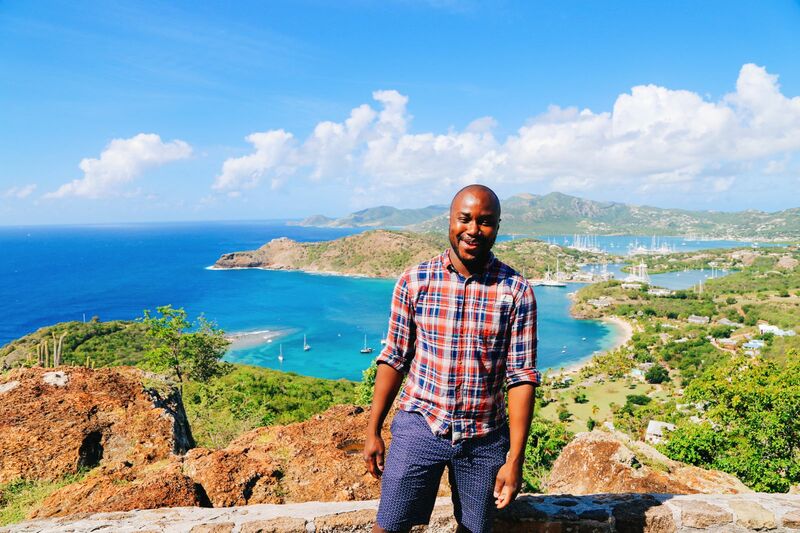 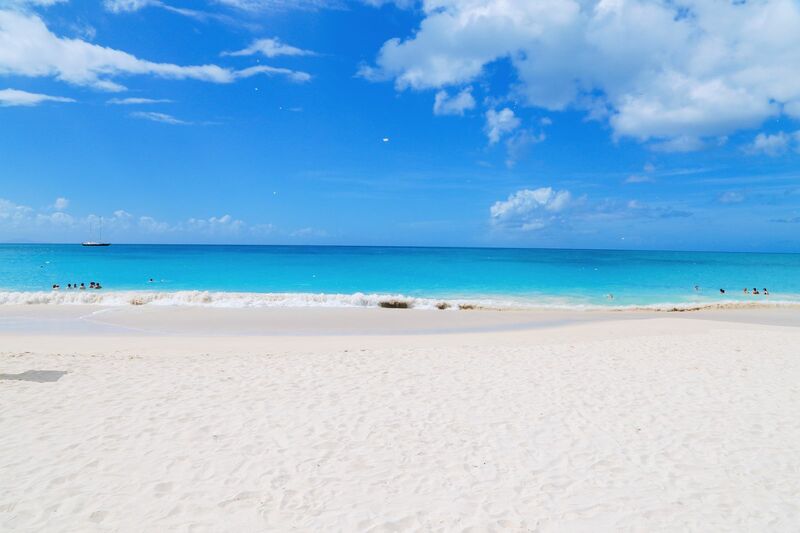 Now the thing to know/remember about Antigua is that Antigua has 365 beach – that’s one for every day of the year so if ever there was a Caribbean island to visit for a beach holiday – this is it! 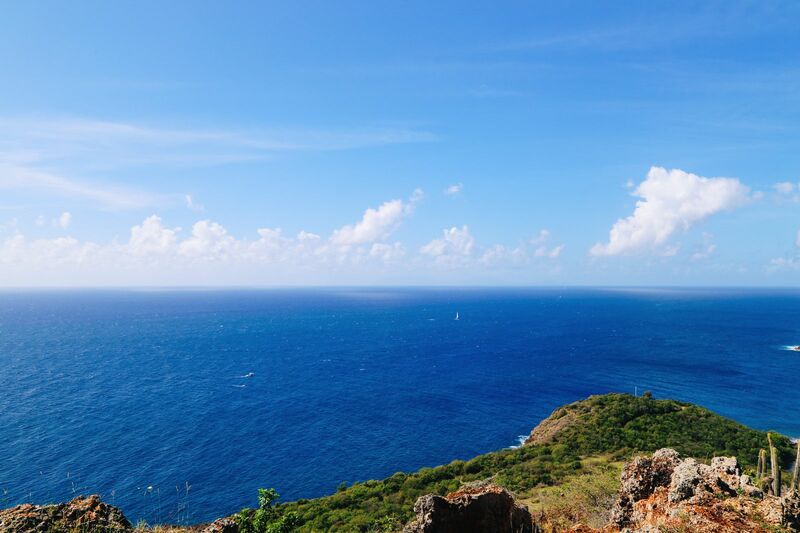 ..but of course, we only ended up going a little bit further down before we hit another amazing beach. 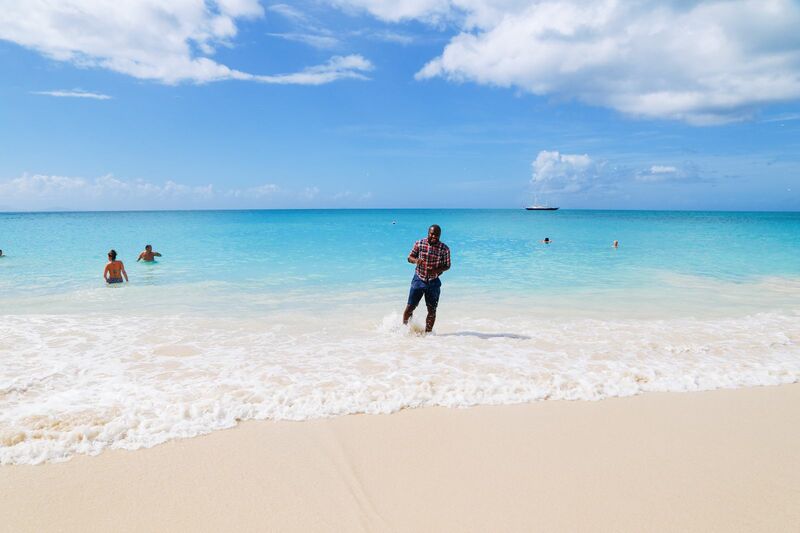 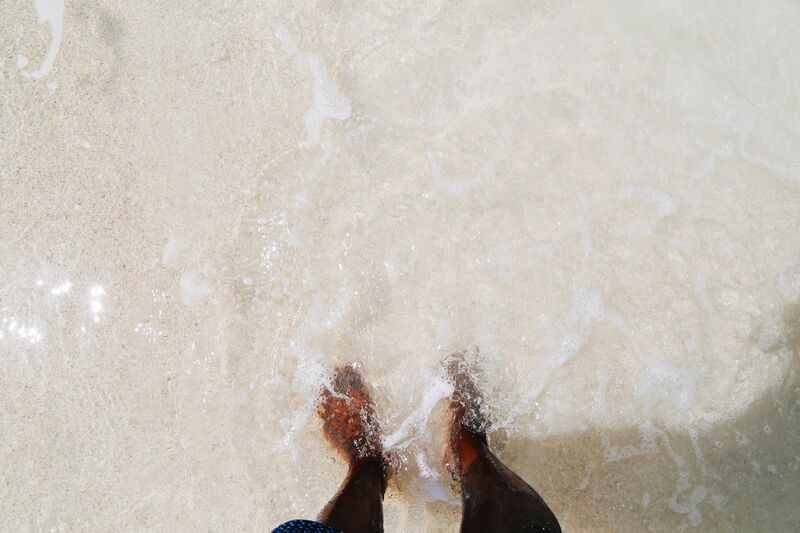 See what I mean about these Antiguan beaches?